Minister of Finance, Bill Morneau has tabled his fourth and final budget for the current Liberal government. 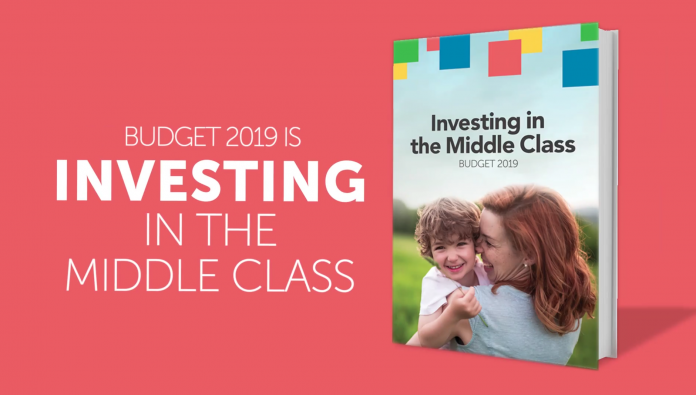 Titled “Investing in the Middle Class” this is the final budget federal Liberals will bring forward before this year’s October election. 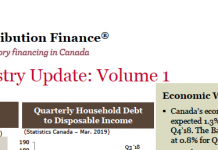 The 2019 Budget presented by Mr. Morneau has some implications for the RV industry and RV dealers in Canada. 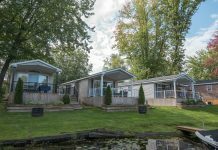 Here are some important aspects of the Budget the RVDA of Canada have cited as being important for the RV Industry and RV Dealers in Canada. 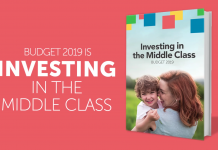 Brand new in the Budget is the Canada Training Benefit, which is aimed at supporting workers with the cost of training, provide some income support during training and offer job protection so workers can take time during the training process to acquire the skills they need. A training credit to assist workers with the cost of training. Eligible workers between the ages of 25 and 64 would accumulate a credit balance at a rate of $250 per year, up to a lifetime limit of $5,000. 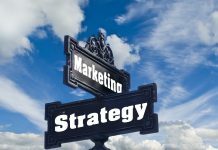 The credit could be used to refund up to half the costs of taking a course or enrolling in a training program. A new Employment Insurance Training Support Benefit to provide workers with up to four weeks of income support through the Employment Insurance (EI) system. This benefit would be implemented in 2020. The Budget proposes $58.5 million over two years, beginning in 2019, to the Regional Development Agencies for the creation of a Canadian Experiences Fund. The Canadian Experiences Fund will support Canadian businesses and organizations seeking to create, improve or expand tourism-related infrastructure such as accommodations, local attractions, new tourism products or experiences. It also provides $5 million to Destination Canada for a tourism marketing campaign to promote Canada as a Tourism Destination. An income support program for workers, the EI training Support Benefit, will help cover worker’s living expenses, provide support for ongoing payments (such as mortgage payments, electricity bills and general life costs), while on training and without their regular paycheck. This new program will allow workers to collect EI to train for a period of up to four weeks, every four years. 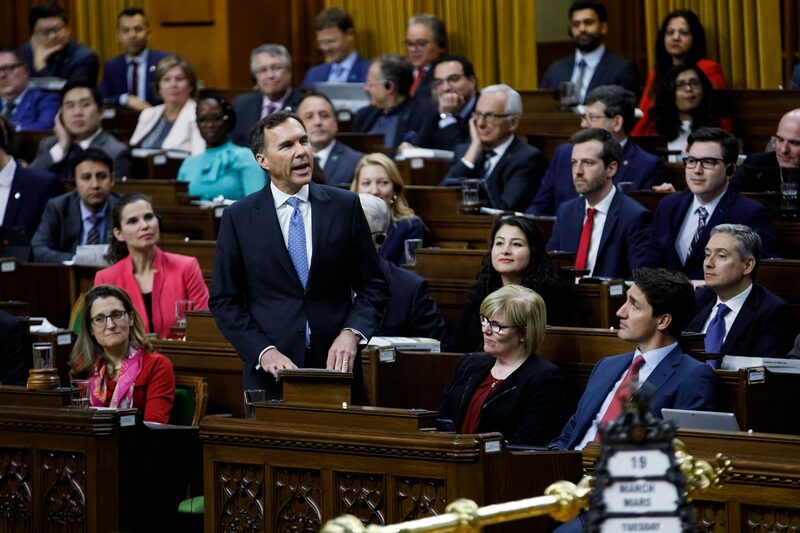 The workers will have “up to $1,000 to help pay for the training, income support to help cover lost income, and the security of knowing they’ll have a job to come back to when their training is done,” Morneau told the House during his budget speech. In order to reduce the burden of this new program on small businesses, the government has included an EI Small Business Premium Rebate. Starting in 2020, any business that pays employer EI premiums equal or less than $20,000 per year would be eligible for a rebate to offset the upward pressure on EI premiums resulting from the introduction of the new EI Training Support Benefit. Transport Canada will work towards aligning the requirements for road safety between provinces and territories. 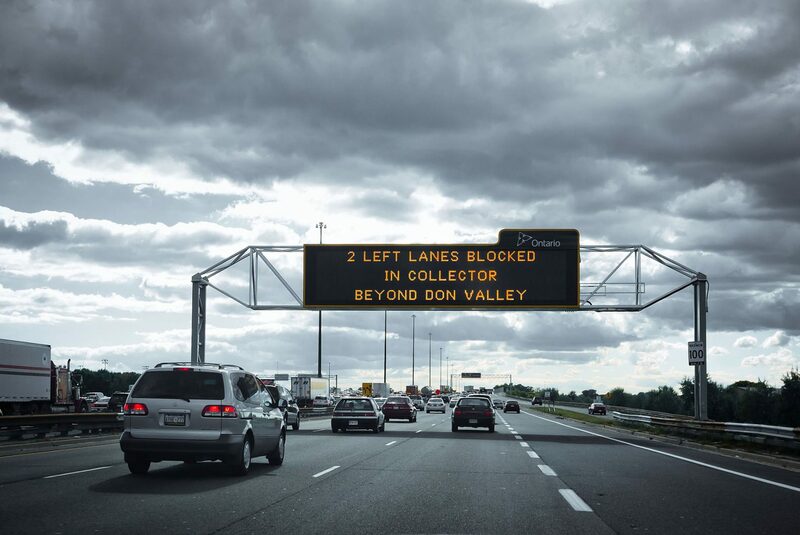 This will also include the regulations and requirements for autonomous and connecting vehicles. Funding will be made available to other stakeholders, such as academia and industry associations to identify innovative road safety options including for emerging technologies. The Government has proposed amendments to the Parks Canada Agency Act to create a standard, one-year appropriation authority for the agency to ensure that Canadians continue to enjoy Canada’s natural treasures in our national parks, heritage sites and marine conservation areas. A commitment that every Canadian home and small business will have access to high-speed internet no matter where they are in the country. Federal purchase incentive of up to $5,000 for electric battery or hydrogen fuel cell vehicles. Members of Parliament still have to vote on the budget, with voting most likely to begin in the coming days. Budgets and financial matters are confidence matters in the House of Commons making it more than likely that the Liberal MP’s will vote along party lines. 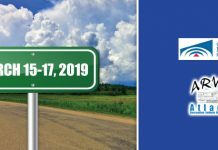 Previous articleMoncton RV Show Well-Attended in 2019. 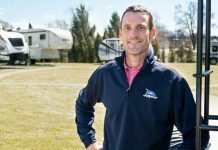 Next articleJayco Hires Bill Martin as VP of Marketing.